One of the big problems with lawn in the shade is lack of sunlight. To be nice and healthy, lawns typically need an average of 5 hours sunlight each day – overcast or not. 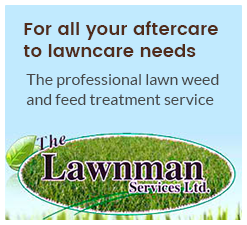 If you are laying a lawn that is largely in the shade, you do need th think about grass type and maintenance. If your grassy area is largely in the shade because of leaf canopy, or some other reason, you should take some measures to maximise the amount of light to your lawn each day. Not only does shade inhibit the process of photosynthesis, it can also drop the temperature of the grass. Anything lower than 7 degrees celsius can affect the rate of growth. But all of this doesn’t mean your lawn cannot survive – far from it. It just means that you need to take some measures to keep it healthy. The first thing to do is to look closely at the area of lawn in the shade and see if you can reduce it in any way. See if there are overhanging branches that could possibly be lopped or pruned. If there are taller trees, look at removing all of its branches that are lower than average head height. This maximises the amount of light reaching the lawn. Now look at the way you water. Soak the shady areas frequently and often, as this will encourage the trees to put down deeper roots, leaving the surface water for the lawn to absorb, thereby helping it to grow. The other important consideration is mowing. 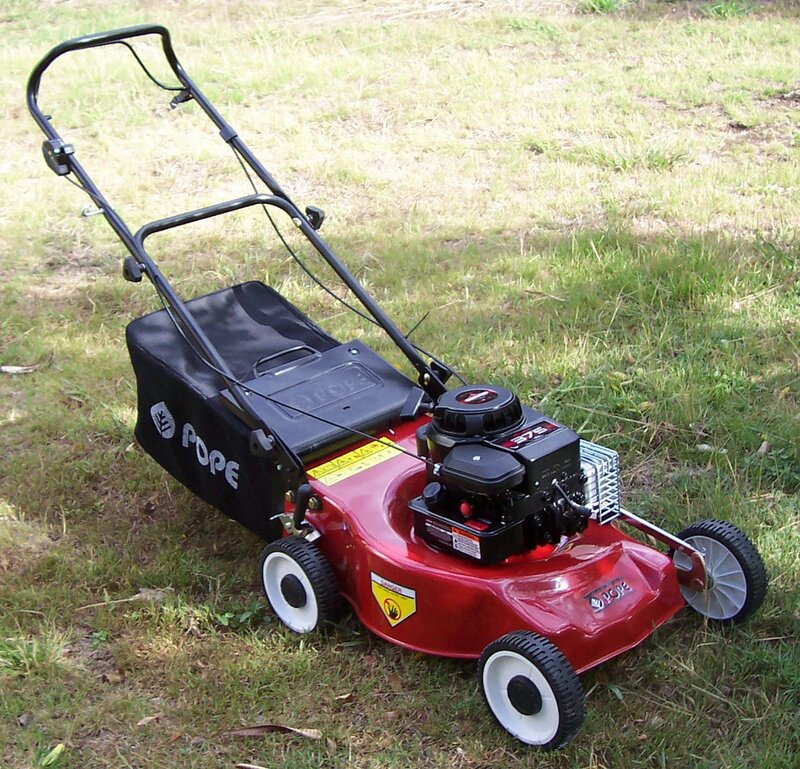 In the areas of shade, set your mower blades for a higher cut. Be extra careful with clippings, making sure you clear these from the shady areas to ensure any sunlight is not blocked. The grass in these areas will not grow as fast as the rest of your lawn, so don’t mow this as often as the rest of the lawn. Hopefull these few tips will help you look after your lawn in the shade and help ensure a great look for your lawn all over. For more lawn maintenance tips, see our sister site The Lawnman.